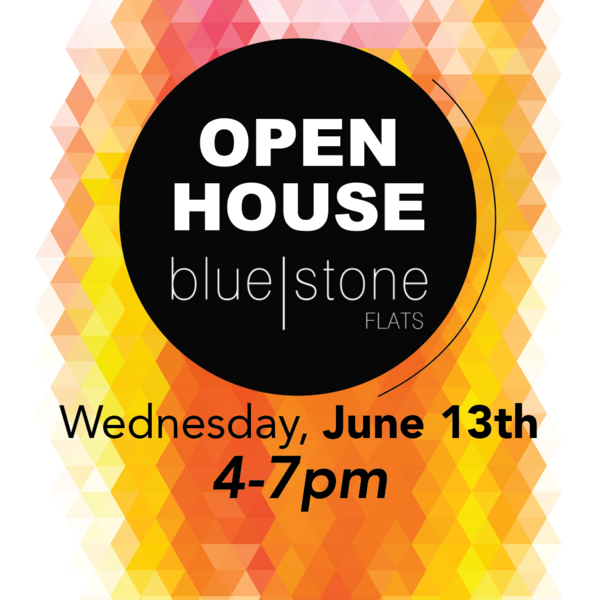 BlueStone has several retail and restaurant options right within walking distance from the apartments! The Shops include Waxing the City, a personal services salon, Chily Billy's, a frozen yogurt shop, Sports Clips Haircuts, Northern Communities Credit Union, Qdoba Mexican Grill, Kat's Eyes Optical, Starbucks, Pizza Hut, Jimmy John's, AT&T, Pearl Nails, MCCU Credit Union, and BlueStone Dental. BlueStone also features a stand alone restaurant along Woodland Avenue, just east of UMD, called Tavern on the Hill. The 350-seat restaurant showcases a large bar and outdoor patio, it is designed to appeal to both neighborhood residents as well as the nearby college community.